I woke up to “the bananas are ready” and my day was made. 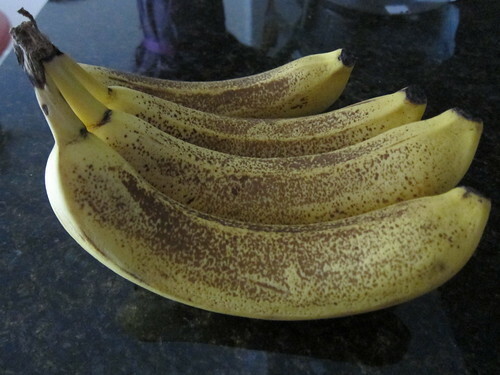 I love banana bread, especially with chocolate chips, so to wake up to brown-ish bananas when there were previously yellow bananas was exciting. I use a banana bread recipe that is in my journal/cookbook where I write down recipes. 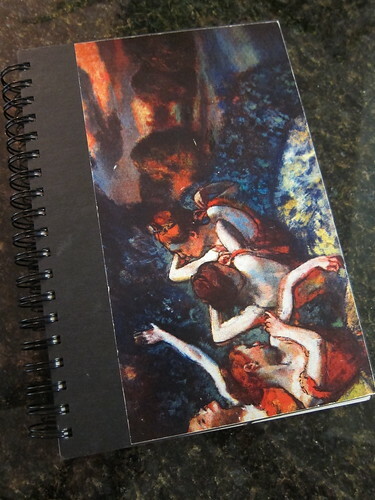 My Uncle Bruce covered the journal with a Degas print during my ballerina dancing days and gave this to me. It has a hidden gem inside (some sketching) that I treasure since he does not share his own art that frequently. This is where I realized that I did not have baking soda. Oops. A quick run to the store, luckily it is only three blocks away, and I was ready to go, again. 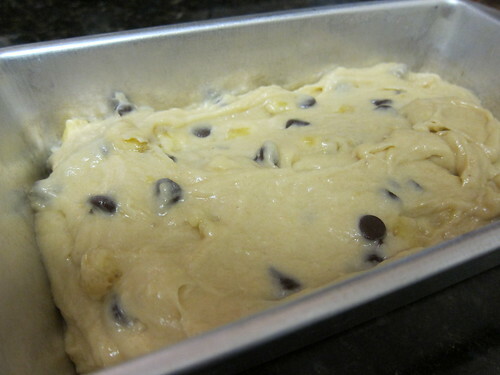 Seventy minutes of chocolate smelling waiting, and out comes the banana bread. 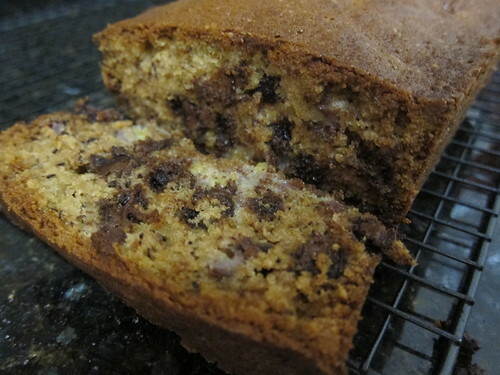 This entry was posted in Baking and tagged bananas, chocolate, quick bread. Bookmark the permalink. 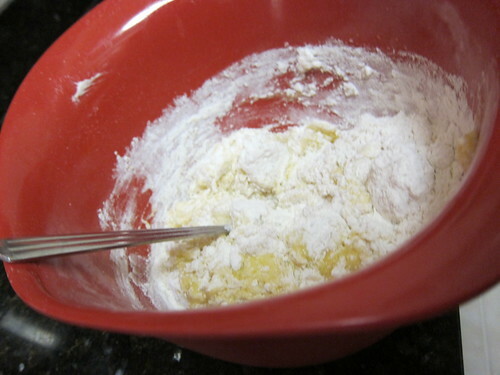 try replacing the sugar with powdered sugar…its yummy…but that looks yummy too. Yours is way more complete than mine. Lucky.